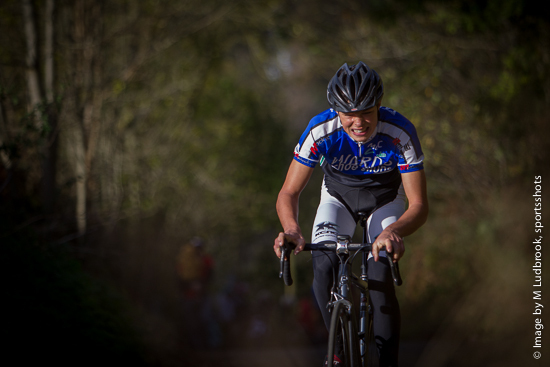 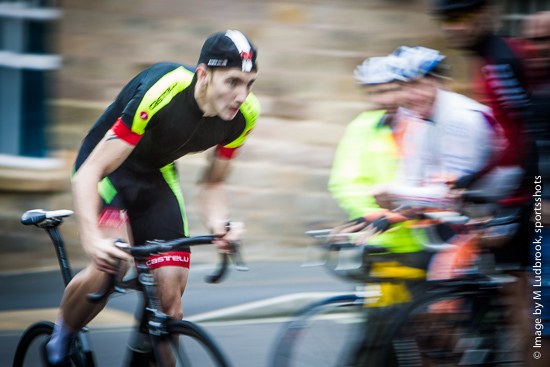 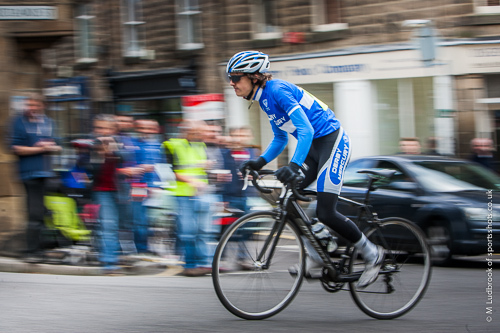 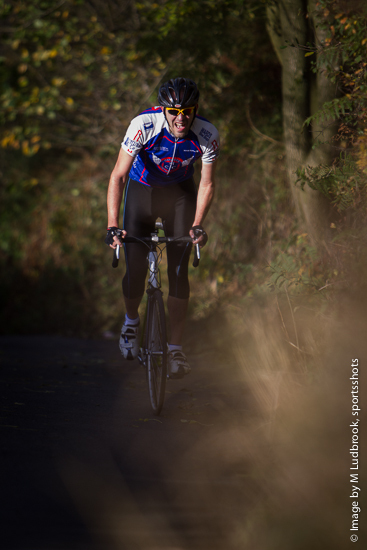 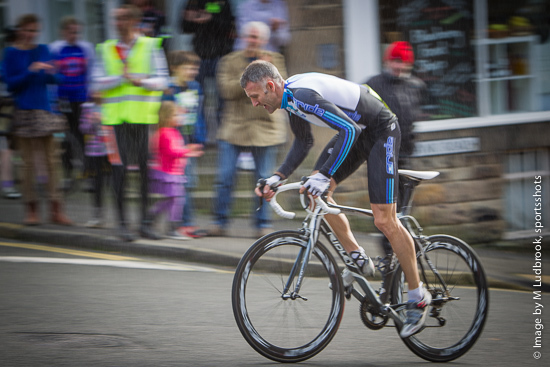 A double header of the Matlock Cycling Club Riber and Bank Road hillclimbs. 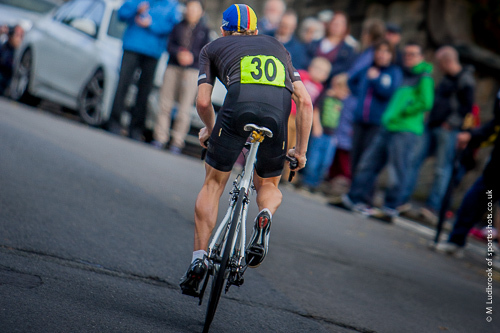 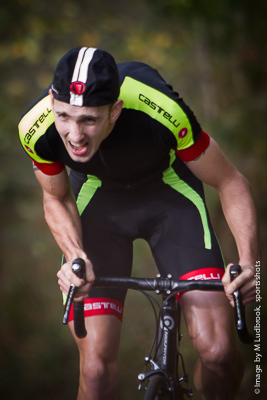 Local rider Adam Kenway announced himself as one of the favourites for next weekends National Hillclimb Championship by winning both in course record times. 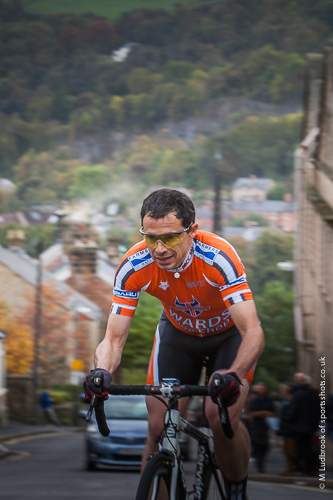 The tough Riber event was held in mild weather but a swirling wind and a damp road surface near the top of the climb led to some tricky conditions. 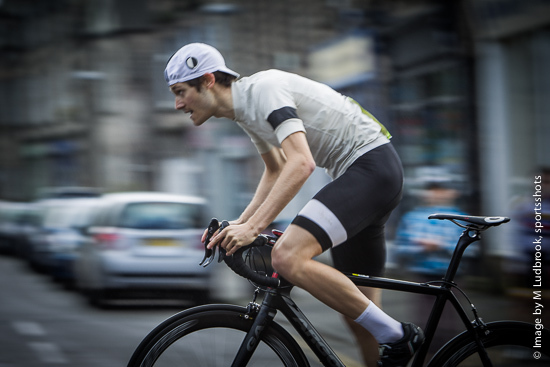 Despite this Kenway romped up the climb with a course record of 3 minutes 24.1 seconds to take the win from his Team Zenith-Buzz Cycles teammate Joseph Clark by nearly 10 seconds. 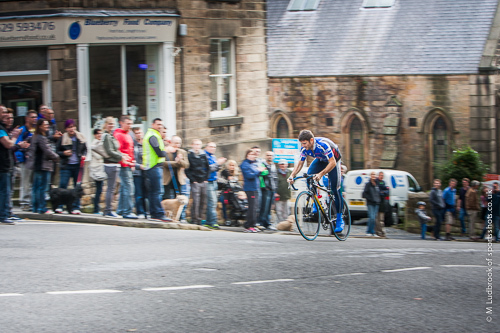 In third position was Lee Baldwin (Champion Systems / Club Roost) a further 6 seconds back. 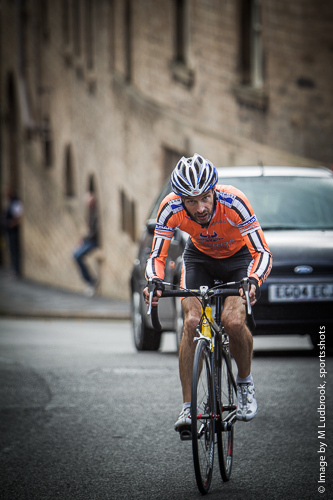 Leading the Matlock CC contingent was John Johnston recording an impressive time of 3 minutes 45.7 seconds for 6th place. 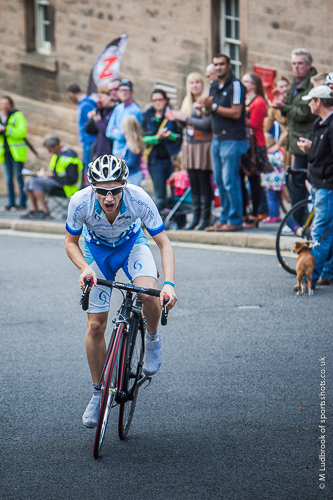 Arthur Green was fastest junior with 4 minutes 11.1 seconds for 13th, with clubmates Steve Strange 15th, Chris Green 17th and Chris Statham 19th. 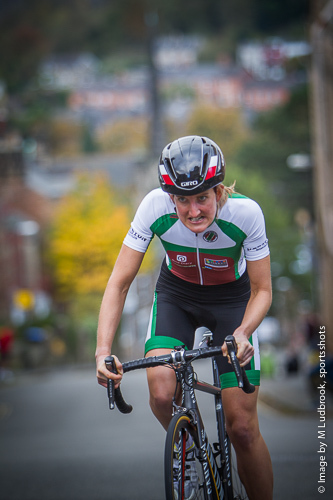 Lou Collins (Beeston RC) was fastest woman up the hill with 4 minutes 44.5 seconds. 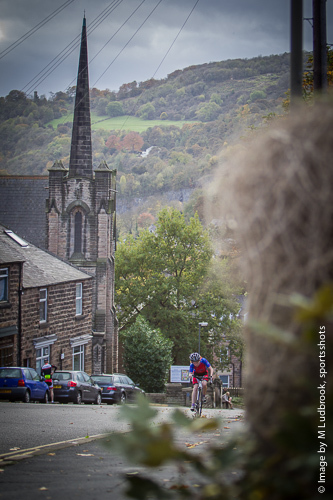 Next up was the Bank Road hillclimb held in the afternoon again in mild conditions but with a strong wind and occasional showers. 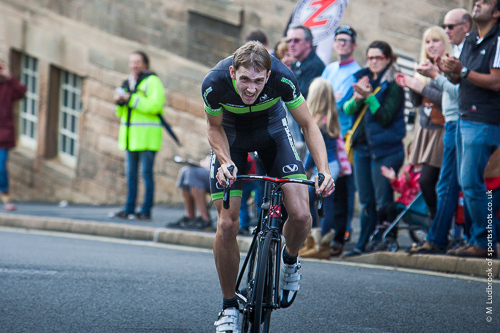 Kenway repeated his victory but this time the margin was much closer with Adam recording 1 minute 46.6 seconds to win by just 0.2 second, this time from Lee Baldwin, with Joseph Clark 3rd another 4 seconds back. 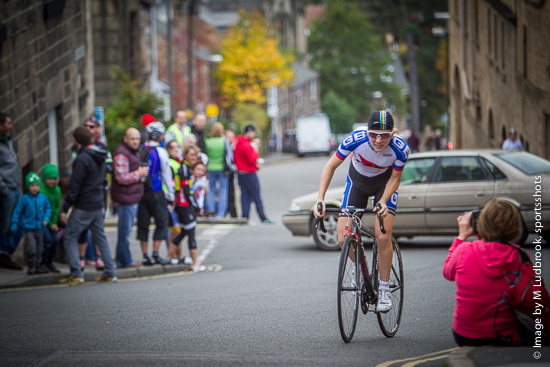 John Johnstone was Matlock CC's fastest rider recording 2 minutes 0.9 seconds and Arthur Green fastest junior rider, Lou Collins was again the fastest lady and youngest rider of the day was Matlock CC's Sarah Briggs with an impressive 3 minutes 22 seconds at 12 years old. 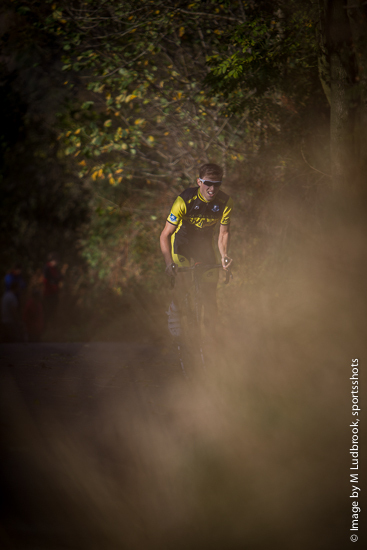 Velo Club Nottingham hosted Round 5 of the SRAM Notts and Derbys Cyclocross league this weekend at Bingham Leisure Centre. 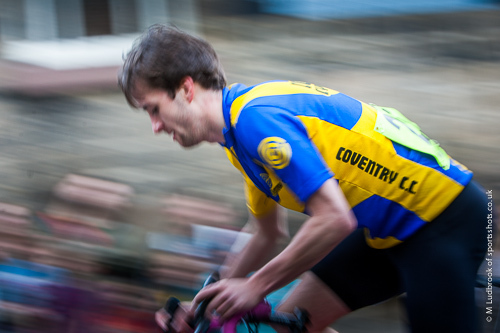 The course made the most of the banks and off-camber elements of the Leisure Centre grounds, and despite the ground not being quite as wet as many had expected or predicted, by the later races of the day technical skill did prove a slight advantage. 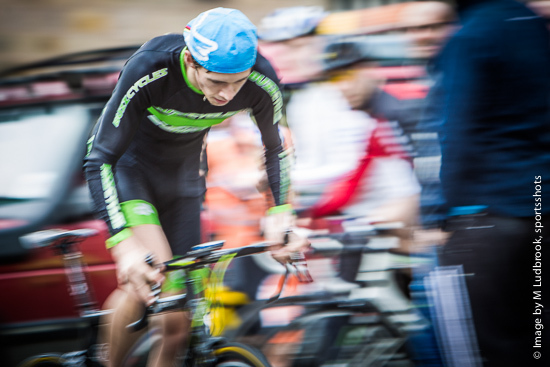 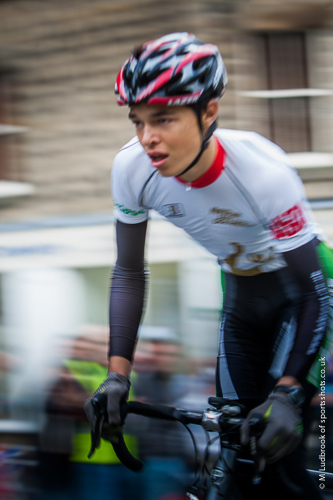 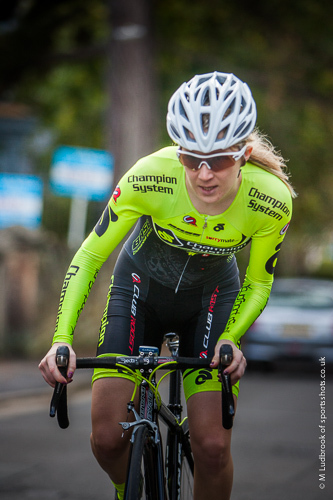 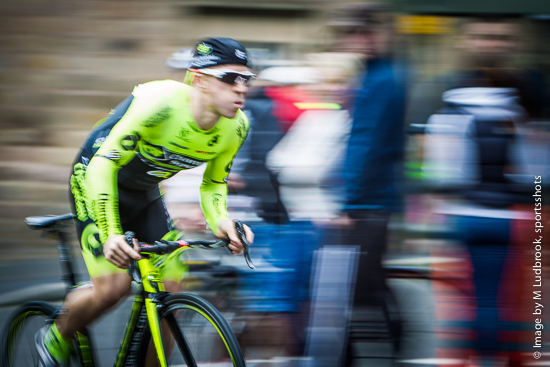 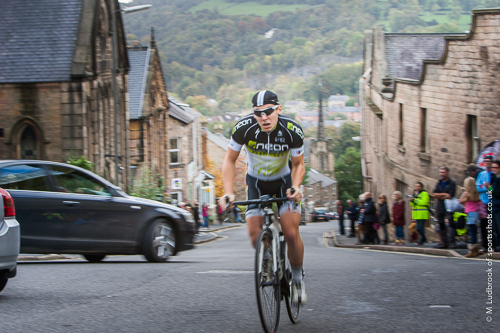 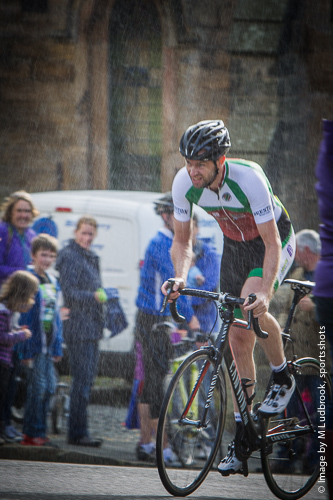 The races saw some great performances from Matlock riders. 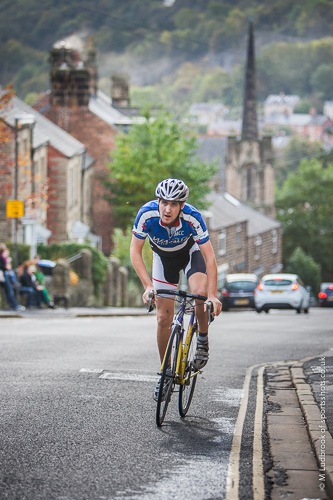 In the under 9s, Ben Mellor continued to cement his position at the top of the league table with another win, with his club mates Oscar Atkinson and Charlie Ross not far behind. 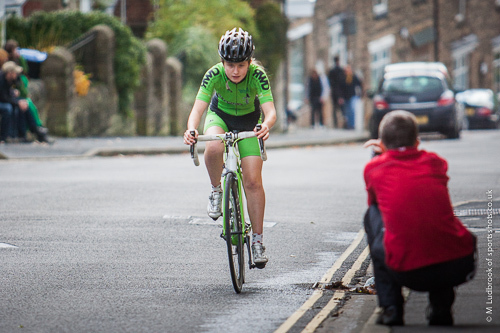 In the Under 12s Libby Smith produced a fine ride to clearly win the girls race by over a minute from Nottingham Clarion's Lotta Mansfield in 2nd and Matlock CC clubmate Lizzie Webster finishing 3rd girl. 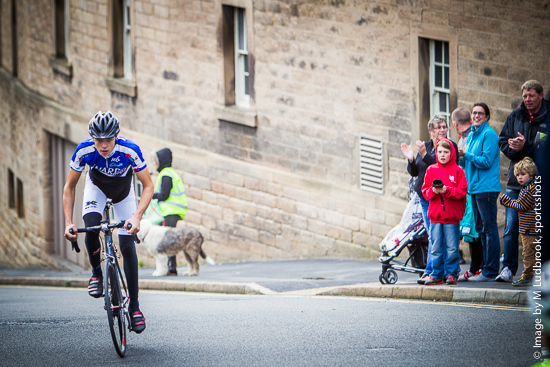 Harry Large rode strongly and finished fastest Matlock U12 boy in 9th. 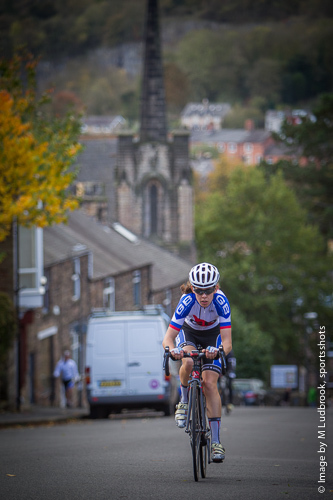 In the Youth races, Elena Smith (Fossa Racing) took the U14 girls win with Matlock CC's Amelie Wayte 2nd and Sarah Briggs 3rd. 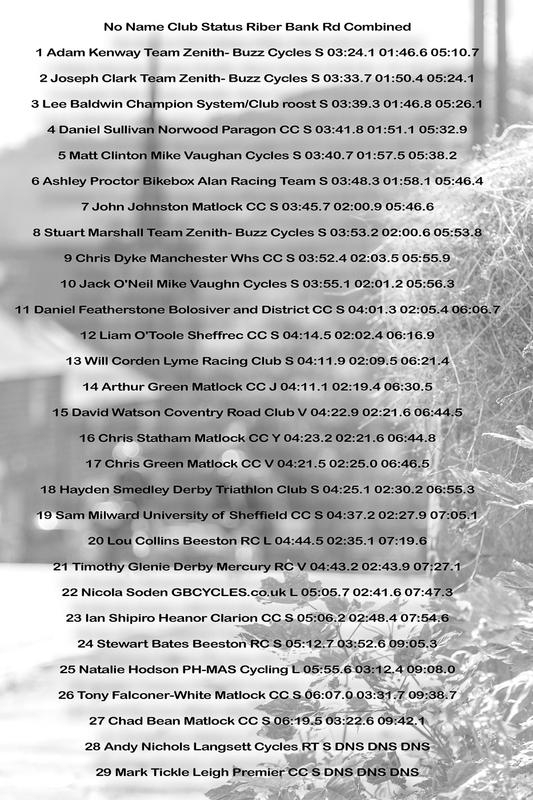 The Junior men’s victory was taken by Matlock CC’s Arthur Green with William Gascoigne (Specialized Notts) and Ollie Peckover (Sherwood Pines) completing the podium positions. 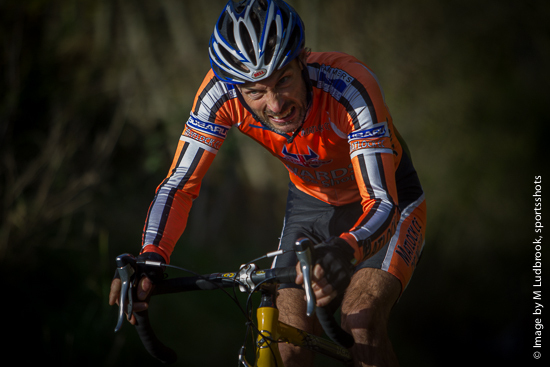 In the seniors John Johnstone again rode strongly in his first cyclocross season to finish 12th. 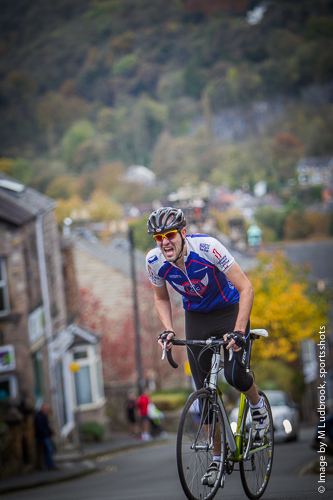 The Veteran Men’s race was won decisively by Zepnat’s Dan Alexander with Matlock's Chris Green 7th. 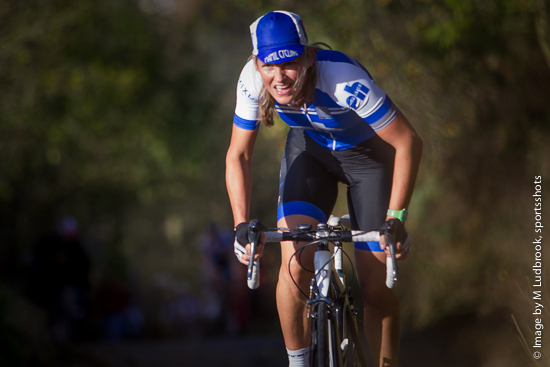 Marianne Heffron (Zepnat) took 2nd in the Ladies veteran race and Zepnat took victory in the V50 race as well, with a resurgent Tim Gould continuing his comeback to racing and taking the win. 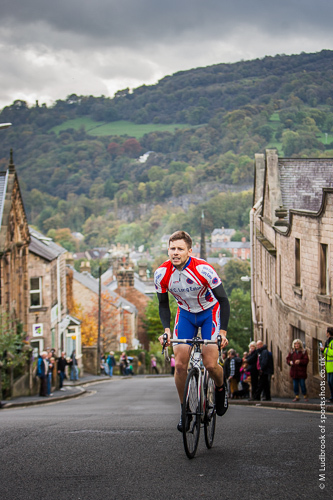 Anyone who has visited Matlock would no-doubt be familiar with Bank Road, a notoriously steep road that leaves the town centre,climbing gradually at first, only to steepen rapidly for the next half Km. 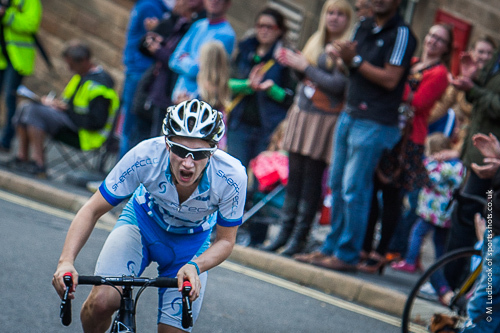 Affording only one let up as you cross Smedley St then its back out of the saddle for the final push. 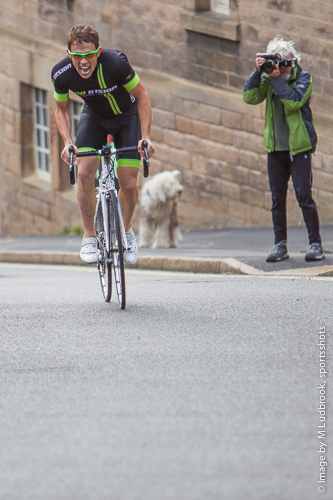 The climb only levelling slightly for the last hundred yards to the finish. 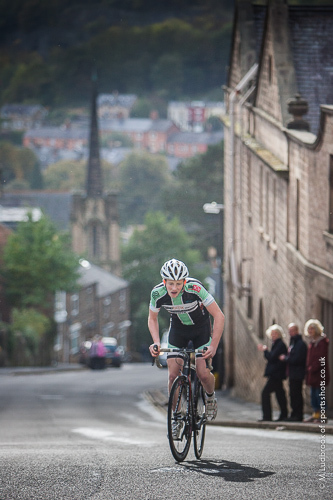 Those foolish enough to walk the course would be more familiar with how breath taking this climb can be, both visually and physically, but to cycle up it in against the clock leaves little time for looking back. 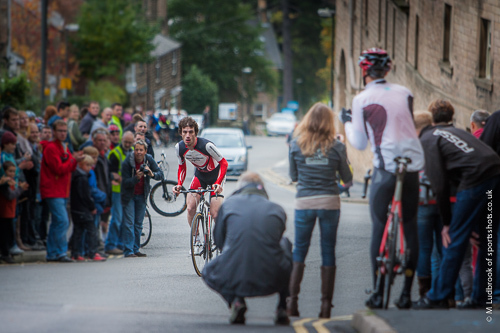 This is something that will pull a crowd, and the crowds did gather and voiced their encouragement to help spur the 31 competitors to the top. 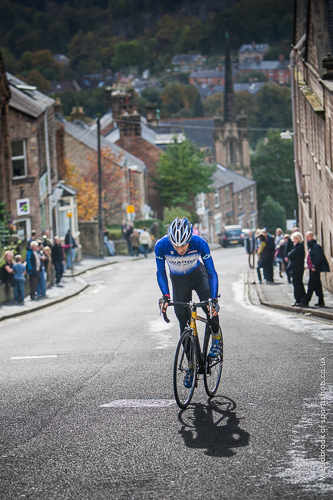 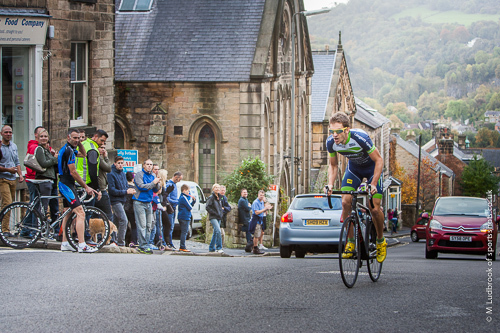 Riber was the first location for the Matlock CC annual hill climb. 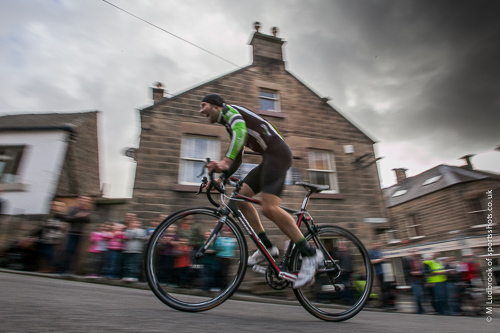 Now in it's 34th running, named as the George Higton Memorial Hill Climb after a former member of the club, it has seen many big names take to the start line over the years, with multiple National Hill Climb Champions and local pro riders testing their abilities against the gradients. 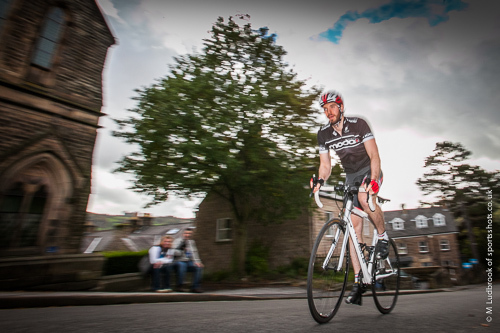 The course is just shy of 1.2km in length and has an average gradient of 12%, but this is mis-leading due to the flat section as you pass Starkholmes Village Hall. 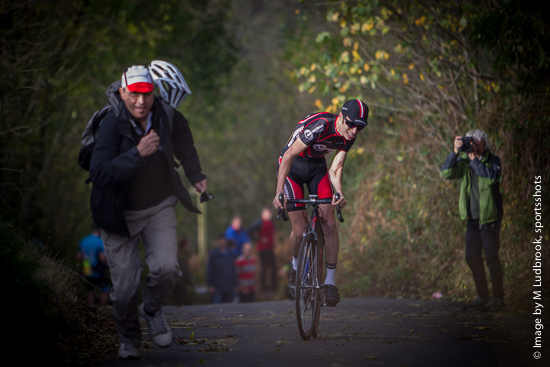 The shock comes to the riders when they turn off on to Riber Road where the gradient ramps up to a maximum - and eye watering - 25%. 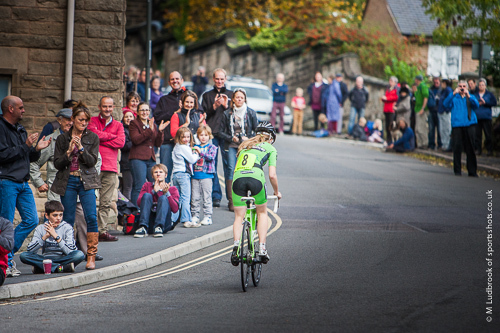 Crowds gather at the hair pin sections as the riders pass with grimacing faces. 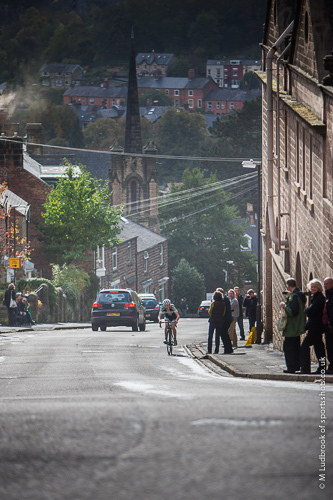 This is the steepest section of the climb, before it eases off with just a few yards to the finish line. 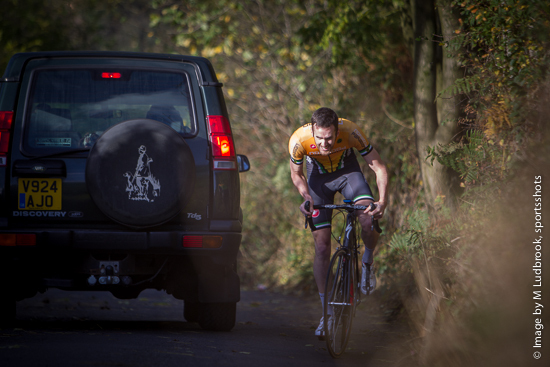 Sunday's running was made all the more difficult due to the wet road surface and the leaves covering the road, making traction on the steep areas particularly difficult. 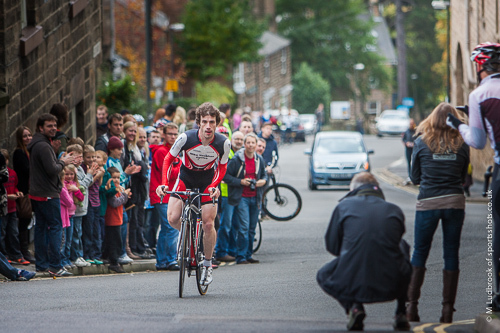 The course record is currently set at 3 minutes and 29 seconds, held by local pro-rider Dave Clarke set 8 years ago. 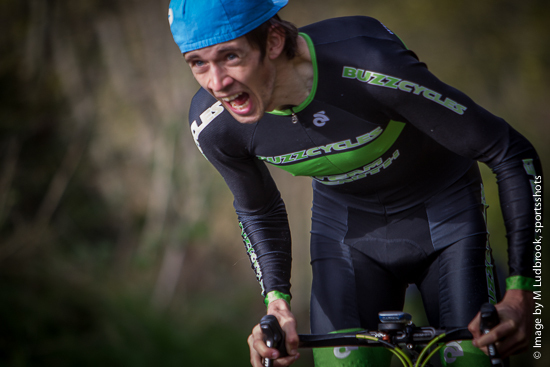 Adam Kenway of Buzz Cycles took the win, and was 10 seconds off the course record, but his time was very impressive given the conditions as he had to battle in to a headwind on the early slopes before the trees gave some respite on the zig zag Riber Road.